A beautiful modern take on a traditional cast iron fireplace, the Barcelona combination fireplace features clean, contemporary lines and has a modern, cool feel. 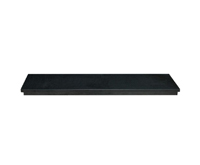 Perfect for modern properties and period properties alike, the Barcelona is available in 36 inch shelf width making it suitable for smaller chimney breasts too. we are really pleased with our fireplace. Looks lovely in our Georgian apartment even though its a later period style. Also this was being installed in a room which we have made in to a lounge - previously a bedroom so we were looking for a slightly smaller fireplace so as not to overwhelm the chimney breast and size of room. The full polished look makes it fit in well with both period and contemporary furnishings. I did quite a lot of research and couldn't find it cheaper once the gas fire inset and delivery were taken in to account. Communications were very good and my husband appreciated being able to ring for additional measurements when he was installing a lintel and sorting the cement base out ready for the granite hearth to sit on.It arrived when you said it would. A quick note to say how impressed I have been with your service. The fireplace itself looks great, and was delivered very promptly and bang on time. I wouldn't hesitate to recommend you anyone looking for a fireplace, not least as the cost was amongst the lowest I could find. First class service, fire arrived all ok as per order. Friendly delivery driver, I literally just had to help him through the front door as he had got everything to my doorstep. A pleasure to deal with. I would definitely recommend your company to Friends and family. 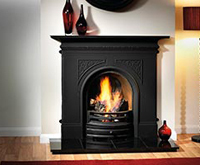 The price and service by Cast Fire Places was excellent, I will definitely buy from you again. I ordered two fireplaces on the Thursday and they were delivered 8am on the Saturday morning. I didn’t live at the property where the fireplaces were to be delivered and asked for a phone call 20 mins before delivery which I received. The reason why I used this Company was because I had used them 4 years previously and received an excellent, quick courteous service and the same applied this time. I have to say that the purchase of this fireplace has been one of the easiest parts of moving house. When we visited our local fireplace dealer they gave us lots of brochures but none of the combination fireplaces we wanted. You responded quickly to our queries, offering personal service and scheduling delivery within 10 days of purchase was fantastic. This was very unlike B&Q (another place we tried) who did not know how long it would take to get stock and where the people we spoke to didn't really seem to care that customers might want a product in time for Christmas. Having a specific delivery slot works really well. Although we haven't been able to install the fireplace properly yet we fixed it to the wall and put some fairy lights in so that we could have a cosy Christmas. Overall dealing with castfireplaces was excellent! The delivery of the product was great! 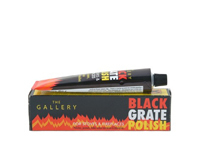 Very polite, cheerful and helpful - willing to place the product wherever I needed it. Very impressive after learning that he had been on the road since 4am! It arrived within the time frame Which is stated on the website. 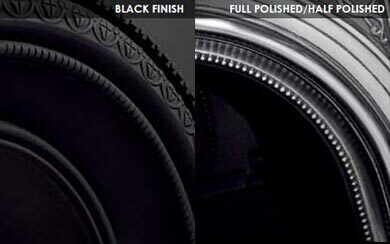 The product itself is fantastic. The website accurately described it. The website was also very helpful in the fact that it was easy to use and helped with what hearths were available to what type of fire you decided on. 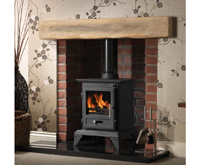 Also the dimensions on the website, provided for the product and the opening required for it, we're extremely accurate and so you are able to plan for your fireplace before its arrival. 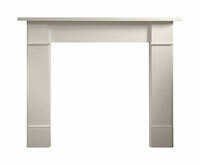 "Highly recommend Cast Fireplaces to anyone looking to purchase a fireplace or related product. Spent months researching fireplaces on the web and found the perfect little fireplace package (Barcelona) at Castfireplaces. I needed a slightly longer hearth cut and nothing was too much trouble (or too much money)! I was impressed with the quick delivery timescale and the service was first class. Fireplace looks lovely in our newly refurbished front room. It's also nice to know that you can ring at anytime to ask a question and speak to someone who remembers you!" Mark thanks again for your help. We love the fireplace! I highly recommend this company and I gave them 5 star rating. Their service from point of choosing my product to the point that I received it, was very sift, professional and friendly. They were great to gave help and advise on the phone at any time. I bought a fireplace on Saturday evening online and it was delivered to my house on Tuesday. Im completely delighted and over the moon with my fireplace which looks stunning. Delighted to leave you feedback for my beautiful fireplace - just had it fitted and the old back boiler removed. Thank you for the most beautiful fireplace and for being the cheapest on the web. I had to phone you several times before ordering and you were very helpful each time and didn't make me feel a nuisance in any way. In terms of delivery, I couldn't believe how quickly it arrived and in perfect condition. I remember saying to the delivery guy "now that's how it's done" as not everyone I've dealt with in the past has been as half as good. 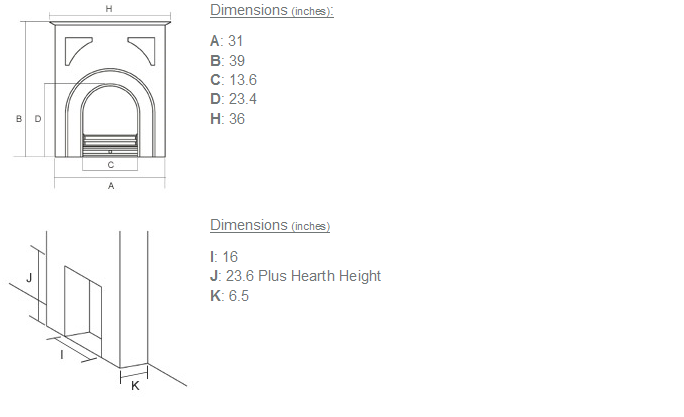 The fireplace is superb and true to the description on the website. The whole process of ordering and delivery was so easy and they were able to accommodate the only date I was able to take delivery. 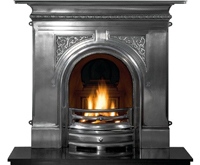 I would not hesitate to recommend Cast Fireplaces to anyone.